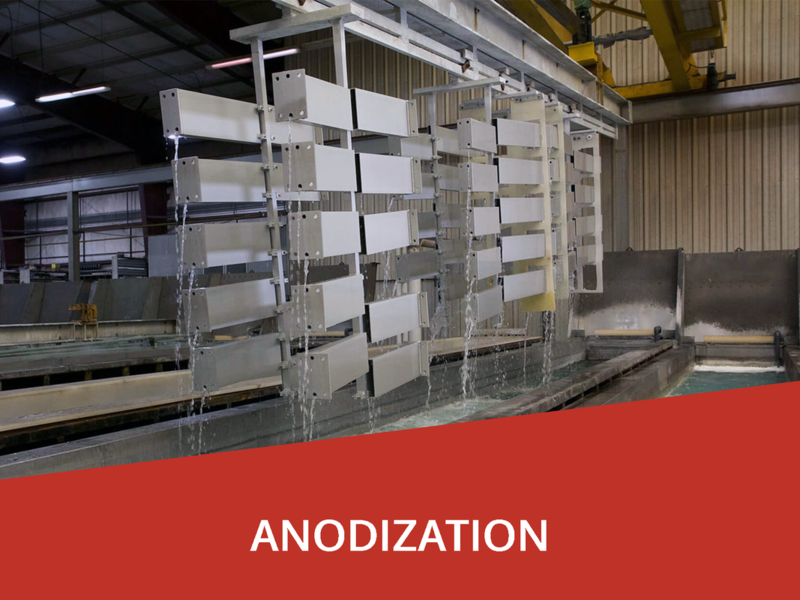 A national supplier of standard and custom aluminum extrusions. 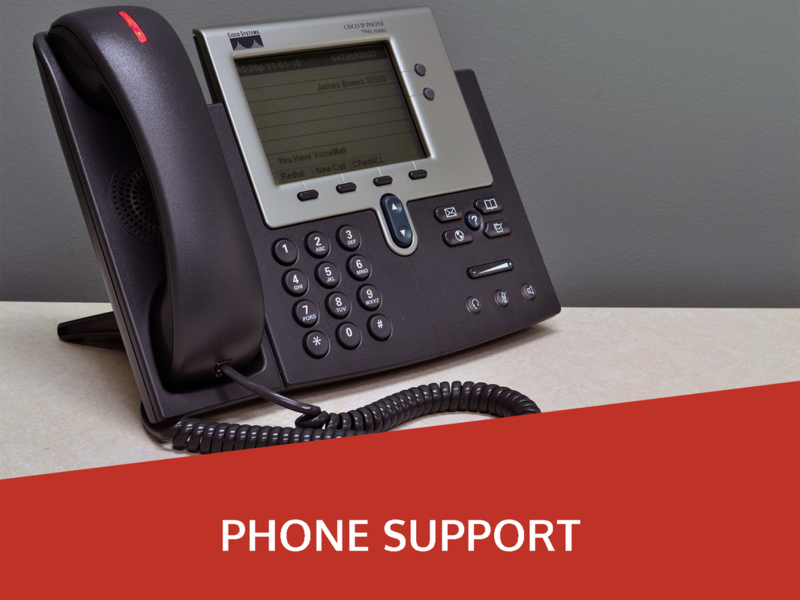 With over 50 years of experience, we continue to provide the best quality, value and service to our customers. Excellart aluminum extrusions are available in full lengths or pre-cut knockdown kits with depths from 4" - 20" and are available through a network of sign supply distributors around the country. 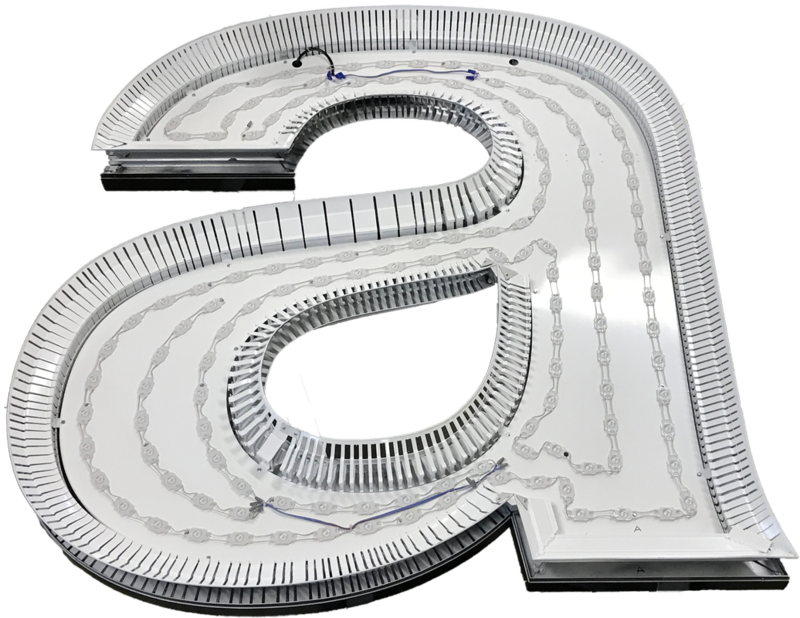 NEED A CUSTOM SHAPED SIGN CABINET? 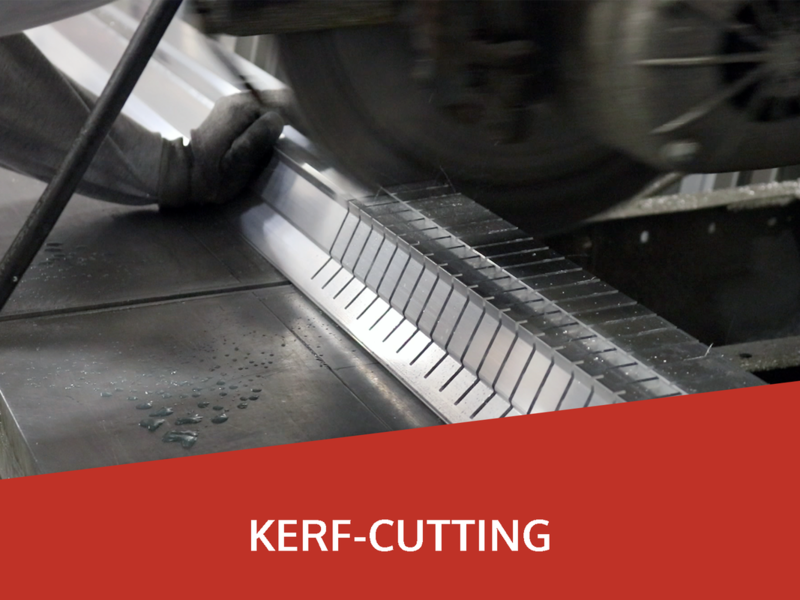 Excellart has developed a process of Kerf-Cutting to achieve the best possible solutions for our extrusions. Each radius is carefully drawn out and the proper spacing is figured to ensure the highest quality bend, fit and finish for every project. 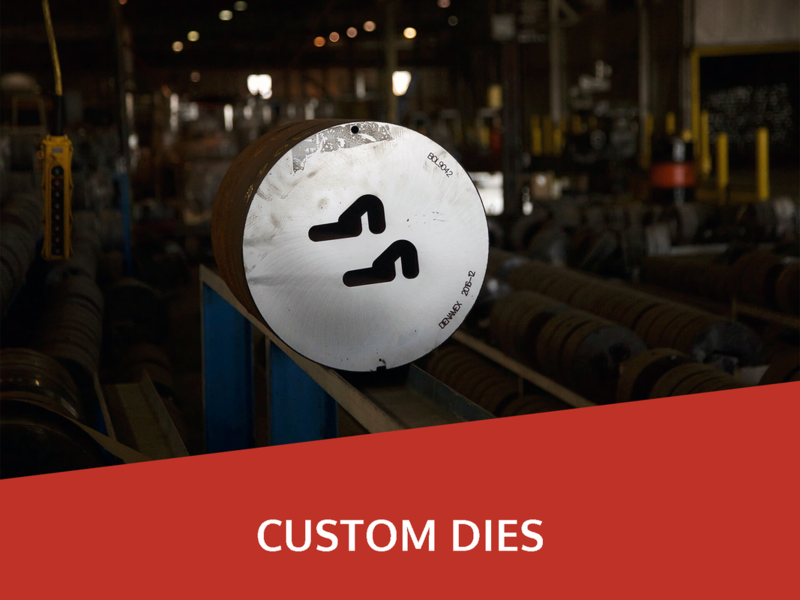 We can make cuts as small as a five-inch radius in any frame system. All we need is a vector file and we can make it happen. 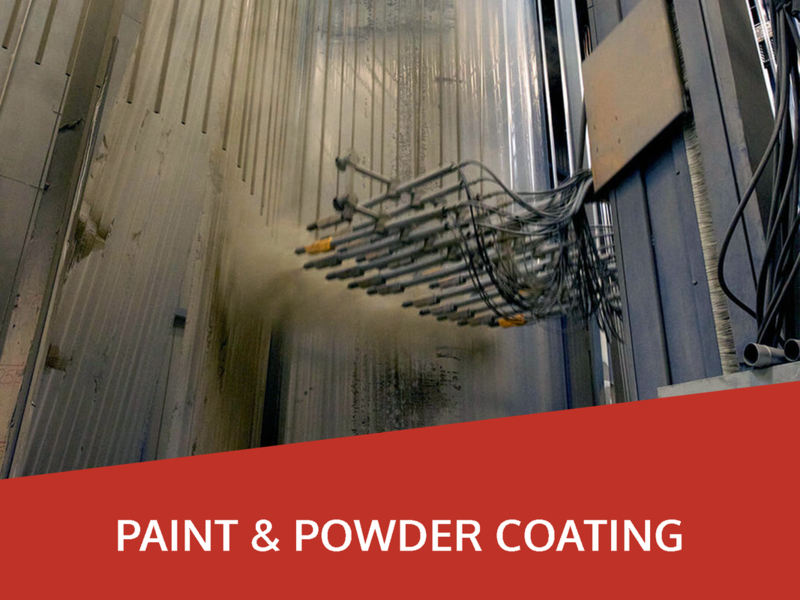 Cut your labor in half with our interior and exterior pre-cut Knockdown Kits, which require less fabrication time, ultimately reducing labor costs. Each kit can be customized by shape, size and various other options. 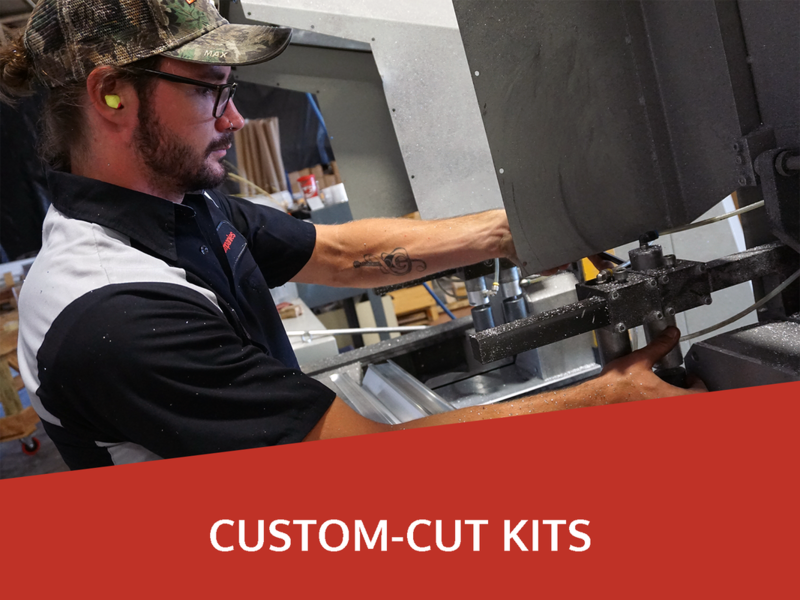 There are many other benefits to a custom-cut Knockdown Kit such as the the great flexibility in cabinet depths, removable retainers that allow for quick access inside the cabinet, simple components and less moving parts, which lead to easier assembly.